The ultimate trip to the Cayman Islands is had by unlocking insider destinations and activities that give you more of a feel for our islands than standard tour guides. For the perfect visit to Grand Cayan or any of the islands, take note of these local tips for an ideal vacation or getaway. Renting an open-top jeep is one of the best ways to discover the beauty and thrill of the Cayman Islands. In an open-top jeep, head to the eastern side of Grand Cayman to visit Pedro’s St. James, Lighthouse Park, and the Blow Holes. Take a ride along Queen’s Highway and visit the Crystal Caves, a newly opened attraction that is simply a must-see. Cool off after a hot day at Rum Point. There is a lot to see in the Cayman Islands, but arguably some of the most beautiful scenes are underwater. On warm days and any day, dive deep to discover reefs and marine life that are unlike anything you’ll see in the world. Want to go on a real adventure? Ask your dive guide to take you searching for the underwater statues that surround the Cayman Islands. Enjoy art and nature in a completely unique way by scuba diving around our islands. Seven Mile Beach may be one of the most well-known natural wonders on our islands, but that doesn’t mean nothing else compares. The Botanic Park on the scenic and tranquil North Side of Grand Cayman leaves an equally or greater impression. 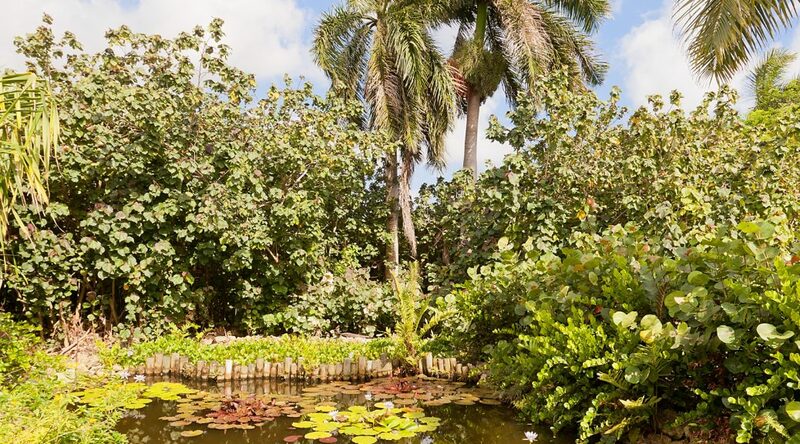 Wander through some of the most gorgeous gardens and learn more about the landscape that Caymanians are proud to live amidst. For a memorable Tuesday evening on Grand Cayman, ride the $20 water taxi from bustling Camana Bay to the Kaibo via the North Sound. The Kaibo features a regular Tuesday night buffet complete with live entertainment and fun limbo antics. You might miss some of the most peaceful scenes of the Cayman Islands’ mangroves if you don’t know the inside scoop. There are several hidden entrances that will take you inside of the mangroves so you can lazily paddleboard without seeing another tourist or Cayman resident on most occasions. Many areas of the South Sound feature the most amazing coral heads you’ll see anywhere along with stunning marine life. These spots are only accessible via kayak or paddleboard because the water is so shallow. Sea stars and most commonly known as starfish but they’re not fish at all. Get up close and personal and find out why by viewing the beautiful creatures at Starfish Point. Here, you’ll get to encounter marine animals in a shallow and quiet setting, on a beach that offers the perfect place for kids and adults to play and be inspired. Need help locating this local-approved attractions and activities? Ask the South Bay Beach Club Staff.